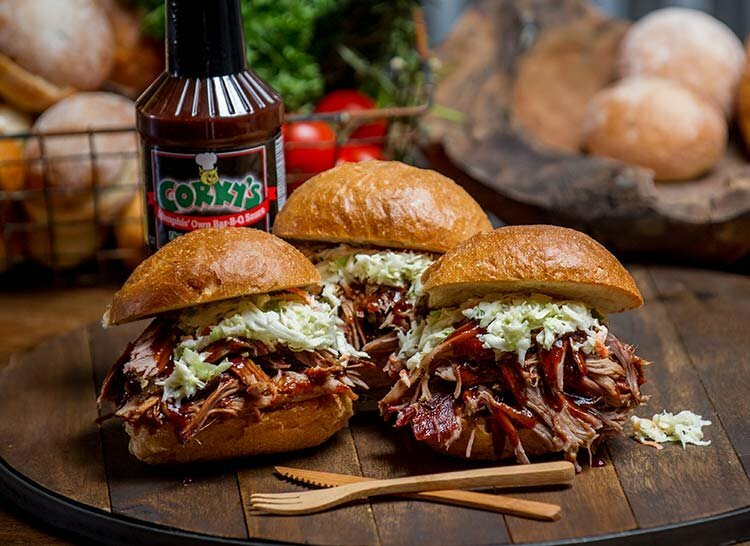 The pork-heavy BBQ chain has already taken quite well with some Houston customers. Not good at all, used to have one in Nola! It is mediocre in Memphis. Kevin Sandel. Let do this!!!! I’ve heard mixed reviews on this place. I’m a Houstonian who now lives in Nashville. Corky’s BBQ is mediocre. Of course I prefer beef bbq over pork. If I had to have pork bbq, I prefer http://www.peglegporker.com.